Why should you buy Pumps with us? 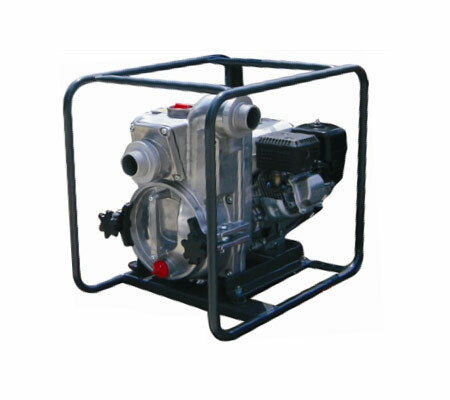 Our equipment is centrifugal self priming, eliminating the need for manual bleeding of the pump. This ensures your pump is available for instant use. 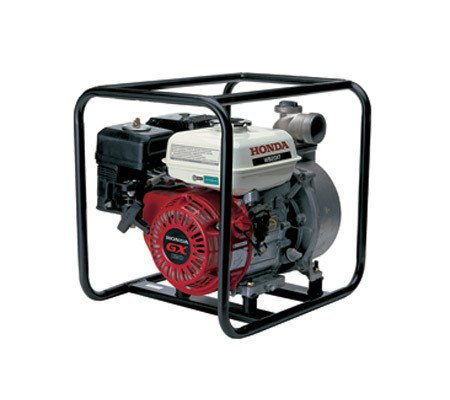 All of our pumps are powered by 4 stroke petrol engines, ensuring that they have adequate power to meet your pumping needs. This will provide you with much more power than electricity ever could, ensuring that the water reaches its destination. Because pumps can be used for a variety of applications, it is important to choose one that meets your capacity requirements. 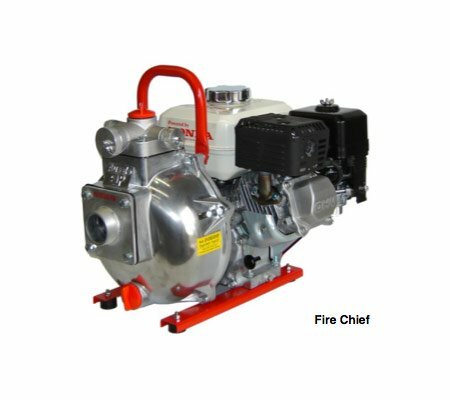 Ours are able to move between 130 and 1300 litres per minute, making them perfect for all sorts of heavy duty applications. 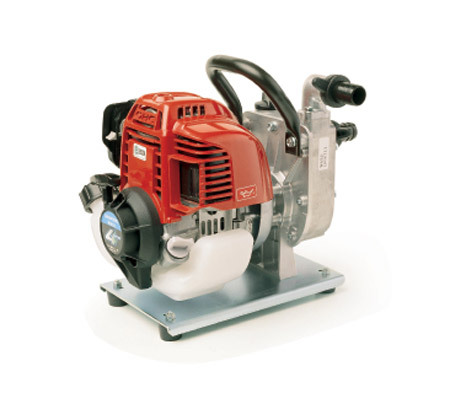 When dry, pumps don’t weigh a whole lot (less than 30kg in most cases, but less than 60kg for larger ones), enabling you to move or reposition them with ease. The fact that they are so portable also enables you to move from site to site without issue. 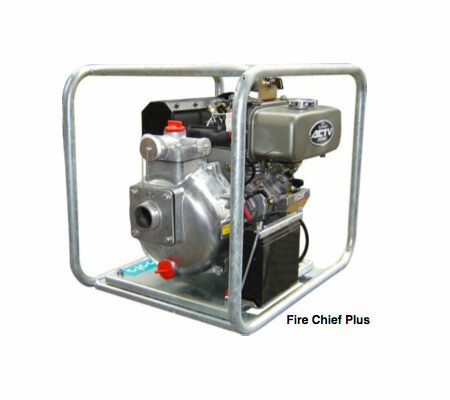 We stock three types of pumps: Fire Fighter pumps are high pressure water pumps. 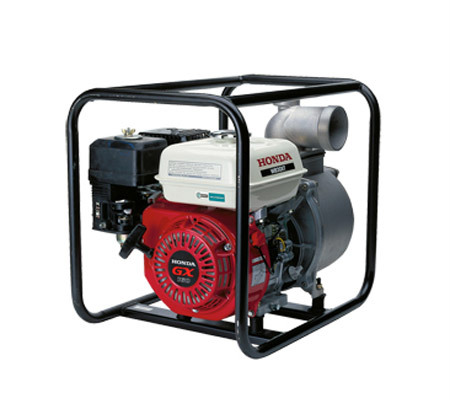 Available with different size outlets for running one larger hose or two smaller hoses. 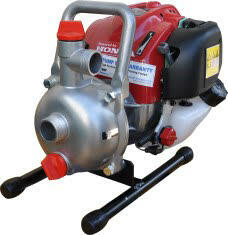 Transfer Pumps are for transferring large quantities of water, faster. Popular models are available in 2", 3" 4" or larger can be ordered if required. Trash Pumps are for transferring water containing solids, can be used for transferring water also. It doesn’t matter what area of Melbourne you live in, as Hastings Mowers can provide you with quality equipment. Areas include: Flinders, Rosebud, Mt Martha, Frankston, Berwick, Somerville, Cranbourne, Hastings, Mornington Peninsula and Gippsland.